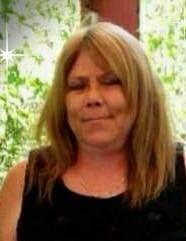 Lynette M. Kudronowicz, age 49, of Amherst, formerly of Hancock, passed away unexpectedly Sunday, March 31, 2019 of natural causes. She was born November 7, 1969 in Stevens Point, the daughter of Damon and Myrna Kudronowicz. Lynette was a graduate of Tri-County High School. She was a fun-loving lady that enjoyed time with family and friends. She will be remembered for her love of eagles. She is survived by her parents, Damon and Myra Kudronozwicz, Hancock; her sister, Brenda Zdroik, Rosholt; her brother, Randy Schick, Stevens Point; her aunts and uncles, Bernadine (Bill) Galecki, Virginia (Lyone) Jelinski, Debra Addis, Colleen (Bob) Clark, Maureen (Andre’) Mueller, Thomas (Teri) Levreau, Richard (Jean) Kudronowicz, Jerry Kudronowicz, Ronald (Pat) Kudronowicz, Tommy Kudronowicz, Diane (Calvin) Mueller, Sue (Dennis) Haase; further survived by several cousins, other relatives and many special friends. She was preceded in death by her son Carl Burdick and brothers Chad Kudronowicz, and Timothy Zdroik. 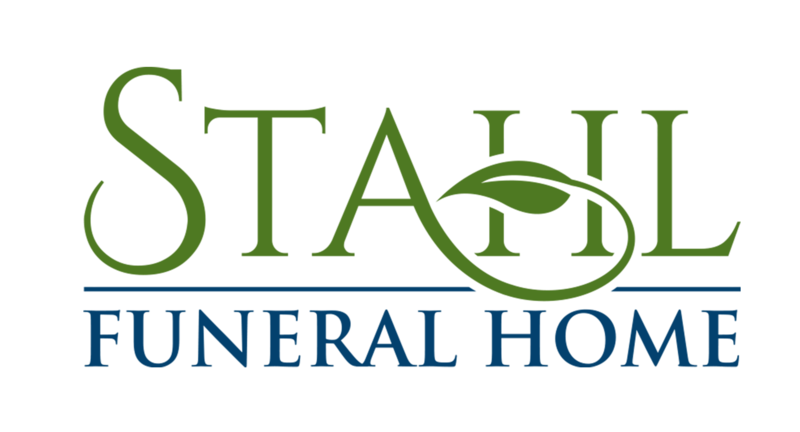 A Celebration of Life Service will be held on Saturday, April 13, 2019 at 11:00 a.m. in the Stahl Funeral Home, Plainfield. Visitation will be held from 10:00 a.m. until the time of services at the funeral home.